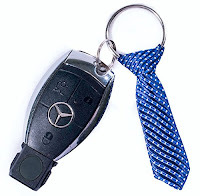 A great unique gift for Father’s Day is a The Pocket Tie which is a miniature tie keychain in spite of providing you with a fashionable keychain tie, we also want to provide you with our company philosophy. Our purpose is to motivate you to believe in yourself and help you achieve your goals. By carrying a Pocketie on your keychain you will be constantly reminded to live life to the fullest, to fight for your goals and to believe in yourself. The small tie on our keychain represents our values, goals and our desire to enjoy life. We want to share our lifestyle with you and help you achieve your goals. 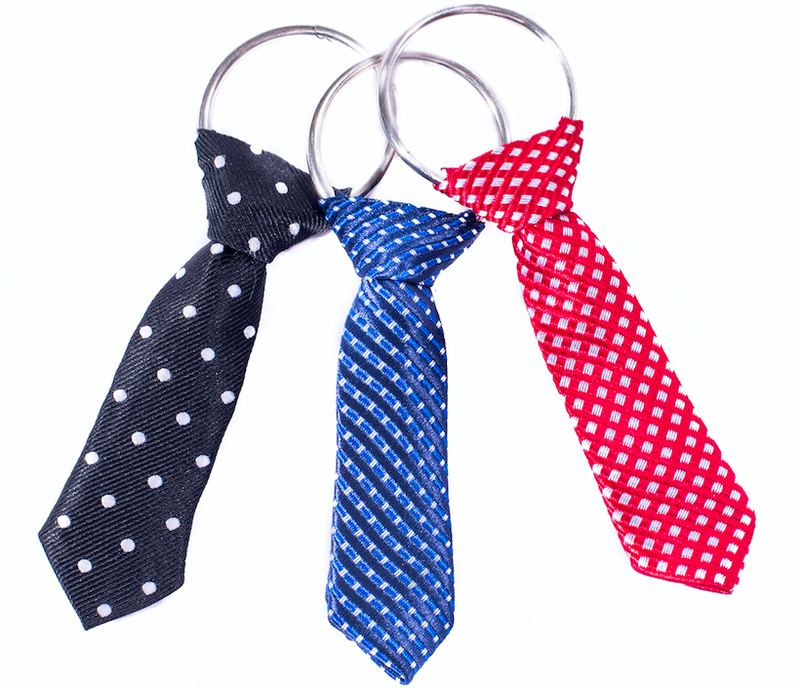 The size of the Pocket Tie is 3 x 2.9 x 1.4 inches and the come in three colors Black, Blue, and Red. 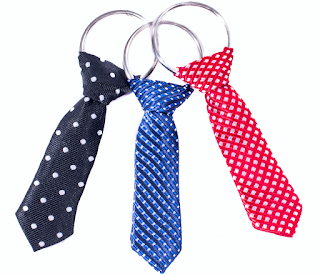 I got the Black which has gray dots on the tie and the red one which has gray triangles on the tie. My Opinion: This is perfect for a man as it has a tie on it which most men wear to work or on special occasions the silver ring it is made with is very durable and rugged so it should last many years to come and will make a great Father’s Day Gift.